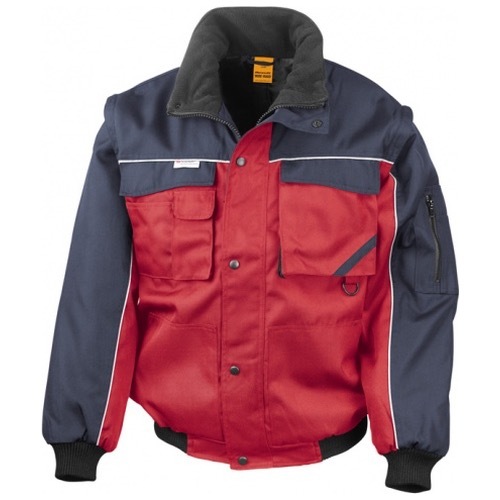 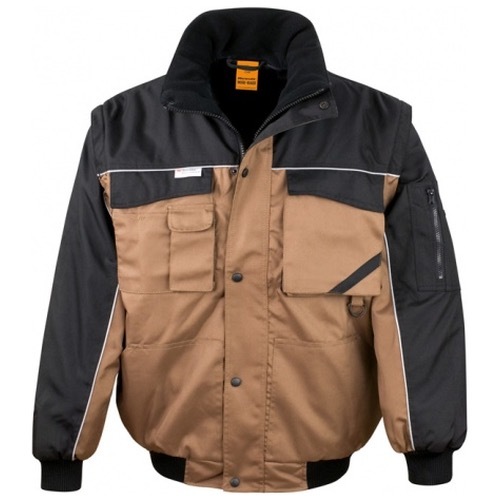 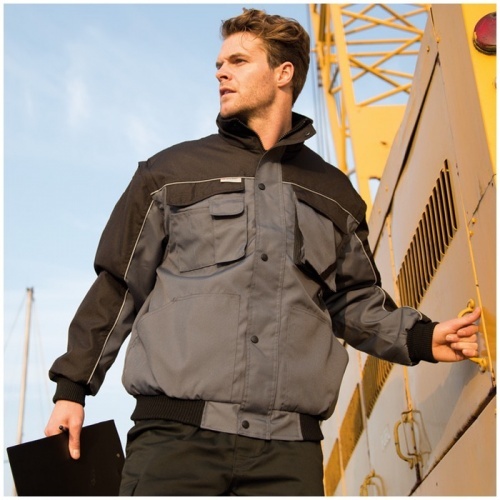 The Result Work-Guard R071X Zip Sleeve Heavy Duty Jacket is a hard working blouson that's up for the job. Tough conditions demand tough clothing and the R071X will not disappoint. 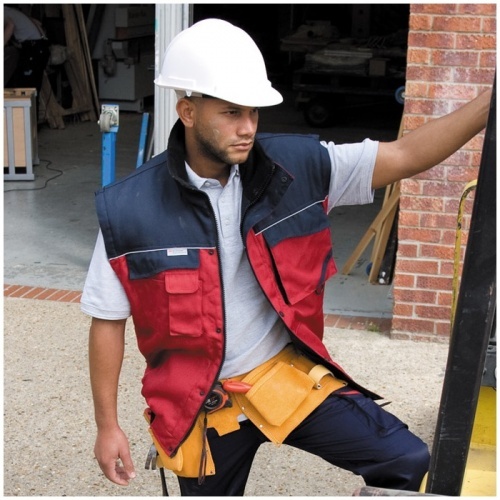 This beautifully engineered garment also benefits from zip off sleeves transforming it into a highly functional bodywarmer. 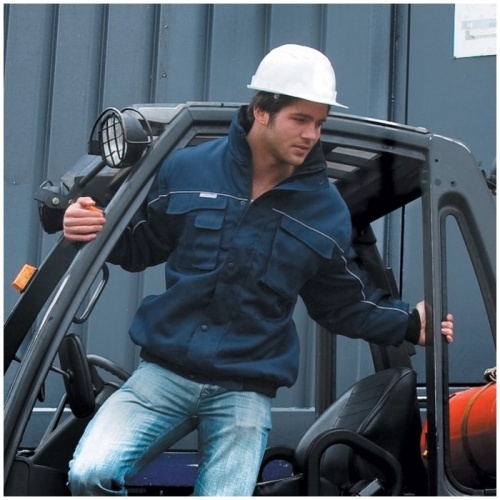 The R071X comes in a great range of colours to create a coordinated look for any professional work force.